The school is located at the AULA MAGNA 'OLIVERI', Building N. 4, in the "Cittadella" campus (Viale A. Doria 6, Catania) where are the technical and scientific departments. Catania boasts an international airport with flights arriving and departing from over 70 destinations all over the world. 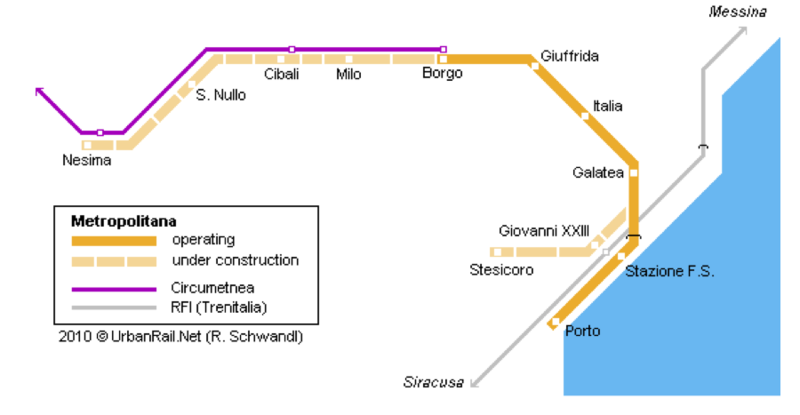 Catania can be reached through the Trenitalia national lines. 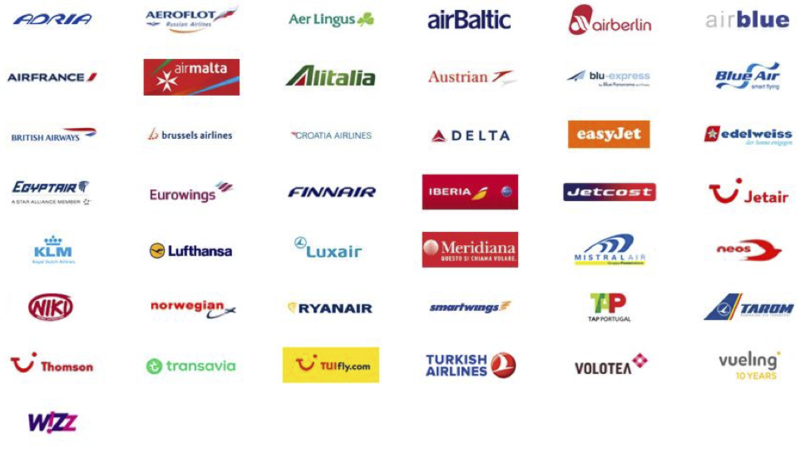 The connections to the locations not served by Trenitalia are in any case guaranteed by other public and private transport companies. Catania can be reached directly from Naples and Malta. You can also reach Sicily by sea from Cagliari, Civitavecchia, Genoa, Livorno, Naples, Reggio Calabria, Salerno, Tunis and Villa San Giovanni and after arriving in Catania by bus, train or car. Catania’s Fontanarossa Airport is located only 15 minutes from the city centre and is well served by city transport. Provided that the "AMT Alibus Service" leaves from the airport to the City Centre every 20 minutes (from 5.00 am to midnight), applying the metropolitan bus fare (€ 1,00), participants can easily join on their residence. Tickets must be purchased in advance at the entrance of the airport and stamped inside the bus. AMT 457 Alibus Service - from the Airport – your stop is Catania Railway Station - to the Airport – your stop is Corso Sicilia or Corso Martiri della Libertà Bus stops: Catania Railway Station – C.so Italia - Via Etnea - P.zza Stesicoro - C.so Sicilia - C.so Martiri della Libertà - Via V. Emanuele - P.zza S. Placido - P.zza Borsellino - Via Alcalà – Via C. Colombo - Asse dei Servizi – Via Fontanarossa - Aeroporto - Via S. Maria Goretti – Via Fontanarossa - Asse dei servizi - Faro Biscari - Via Dusmet - P.zza dei Martiri - Via 6 Aprile – Catania Railway Station.